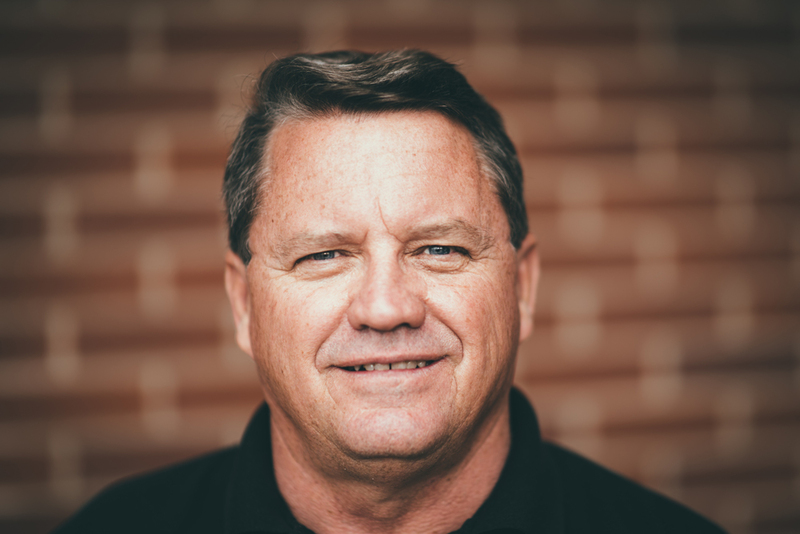 An industry veteran and licensed General Contractor, Dan has played an integral role in projects including office suites, banks, medical offices and single-family homes in Florida, Washington DC and Utah. Today Dan specializes in building luxury homes, condominiums and resort lodging around Park City. His past projects include the Deer Valley Club, Sterling Lodge and Black Diamond Lodge at Deer Valley. Dan’s insistence on quality across the board coupled with his diverse skill set across various types of construction make him a great leader for every Jaffa Group project.